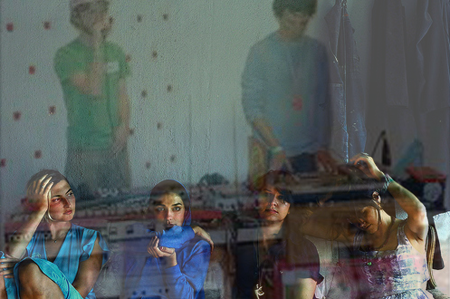 Oh man, we love love love this Javelin remix of LA indierockers Warpaint. This track is the b-side on Warpaint‘s Shadows 12″. Listen. You can totally purchase the Shadows 12″ on red vinyl @ roughtraderecords.com.